Vhistory of Indian freedom struggle. Savarkar was the one of the greatest revolutionaries in the Indian freedom struggle, Vir Savarkar was also a great orator, prolific writer, historian, poet, philosopher and social worker. He was an extraordinary scholar too. He coined Indian words for telephone, photography, the parliament, among others. Veer Savarkar’s original name was Vinayak Damodar Savarkar. He was born on May 28, 1883 in the village of Bhagur near Nasik. He was one among four children born to Damodarpant Savarkar and Radhabai. Veer Savarkar had his initial education at the Shivaji School, Nasik. He lost his mother when he was only nine. He organized a gang of kids ,Vanarsena when he was just eleven. During his high school days, Veer Savarkar used to organize Shivaji Utsav and Ganesh Utsav, started by Bal Gangadhar Tilak (whom Savarkar considered as his Guru) and used these occasions to put up plays on nationalistic themes. Savarkar lost his father during the plague of 1899. In March 1901, he married Yamunabai. Post marriage, in 1902, Veer Savarkar joined Fergusson College in Pune. Savarkar’s revolutionary activities began while studying in India and England, where he was associated with the India House and founded student societies including Abhinav Bharat Society and the Free India Society, as well as publications espousing the cause of complete Indian independence by revolutionary means. 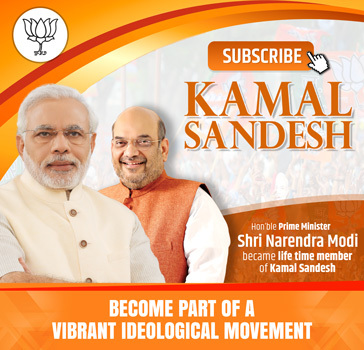 He was also involved in the Swadeshi movement and later joined Tilak’s Swaraj Party. His fiery patriotic speeches and activities incensed the British Government. As a result the British Government withdrew his B.A. degree. In June 1906, Veer Savarkar, left for London to become Barrister. However, once in London, he united and inflamed the Indian students in England against British rule in India. He founded the Free India Society. The Society celebrated important dates on the Indian calendar including festivals, freedom movement landmarks, and was dedicated to furthering discussion about Indian freedom. In 1908, brought out an authentic informative researched work on The Great Indian Revolt, which the British termed as “Sepoy Mutiny” of 1857. The book was called “The Indian War of Independence 1857”. The British government immediately enforced a ban on the publication in both Britain and India. Later, it was published by Madame Bhikaiji Cama in Holland, and was smuggled into India to reach revolutionaries working across the country against British rule. In 1909, Madanlal Dhingra, a keen follower of Savarkar shot Sir Wyllie after a failed assassination attempt on the then Viceroy, Lord Curzon. Savarkar conspicuously did not condemn the act. When the then British Collector of Nasik, A.M.T. Jackson was shot by a youth, Veer Savarkar finally fell under the net of the British authorities. He was implicated in the murder citing his connections with India House. Savarkar was arrested in London on March 13, 1910 and sent to India. 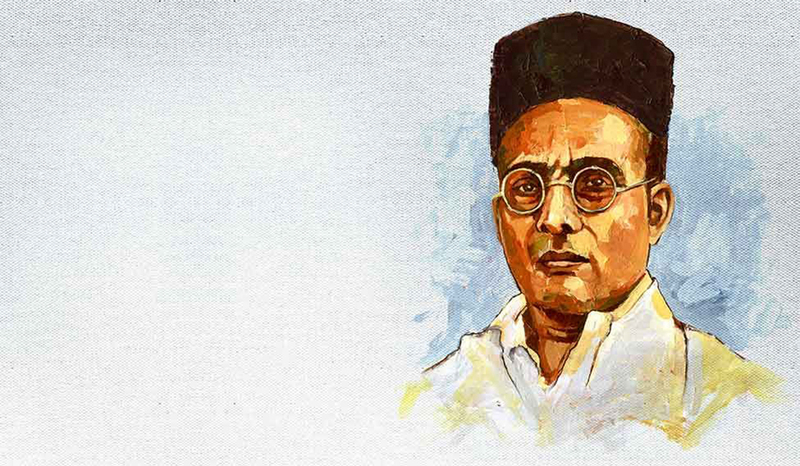 After a formal trial, Savarkar was charged with serious offences of illegal transportation of weapons, provocative speeches and sedition and was sentenced to 50 years’ of jail and deported to the Kalapani (Blackwaters) at Andaman cellular jail. In 1920, many prominent freedom fighters including Vithalbhai Patel, Mahatma Gandhi and Bal Gangadhar Tilak demanded the release of Savarkar. On May 2, 1921, Savarkar was moved to Ratnagiri jail, and from there to the Yeravada jail. In Ratnagiri jail Savarkar wrote the book ‘Hindutva’. On January 6, 1924 he was freed under the condition that he would not leave Ratnagiri district and abstain from political activity for the next five years. On his release, Veer Savarkar founded the Ratnagiri Hindu Sabha on January 23, 1924 that aimed to preserve India’s ancient culture and work for social welfare. Later Savarkar joined Tilak’s Swaraj Party and founded the Hindu Mahasabha as a separate political party. He was elected President of the Mahasabha and toiled for building Hindu Nationalism. The Hindu Mahasabha opposed creation of Pakistan. Veer Savarkar died on February 26, 1966 at the age of 83.